100% of Jack Johnson’s 2008 tour profits were used to establish the Johnson Ohana Charitable Foundation, an endowment founded by Jack and Kim Johnson to support environmental, art and music education now and into the future. As part of his 2010 world tour, the Johnson Ohana Charitable Foundation offered direct and matching donations to All At Once partner non-profits. 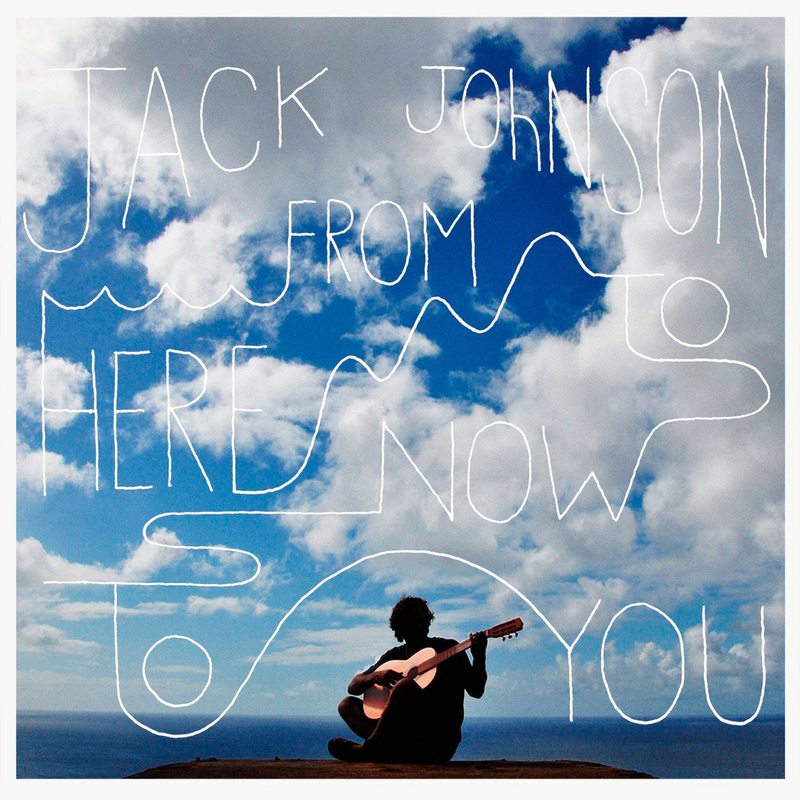 Jack Johnson also donated 100% of his 2012 Hawaii tour profits to charity.